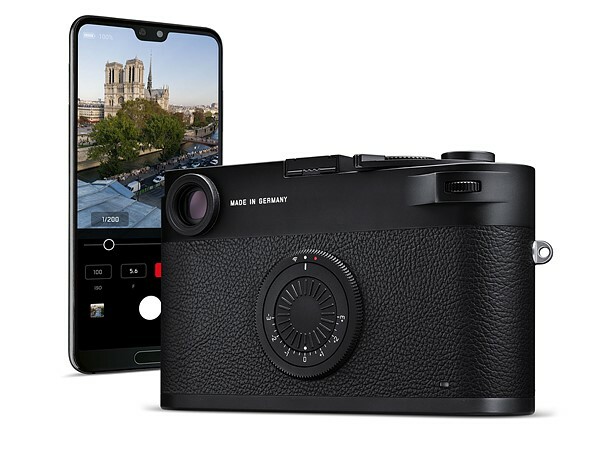 This entry was posted in Leica camera and tagged Leica camera rumors, Leica Q2 on March 10, 2019 by admin. 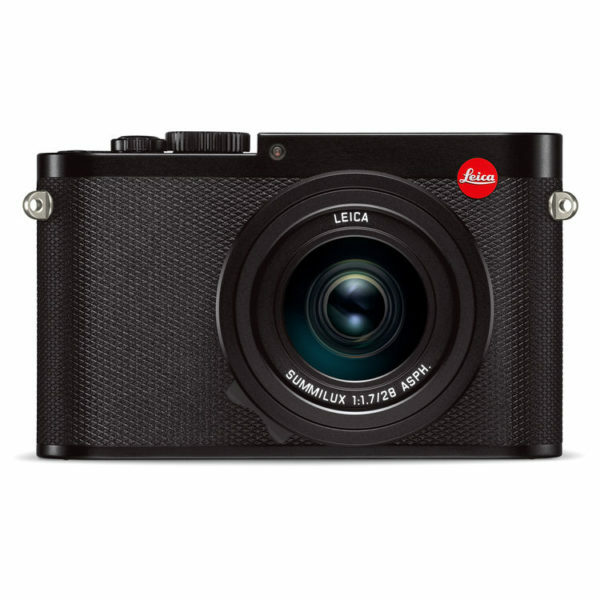 Leica Q2 Officially Announced, Priced $4,995, Available for Pre-Order! 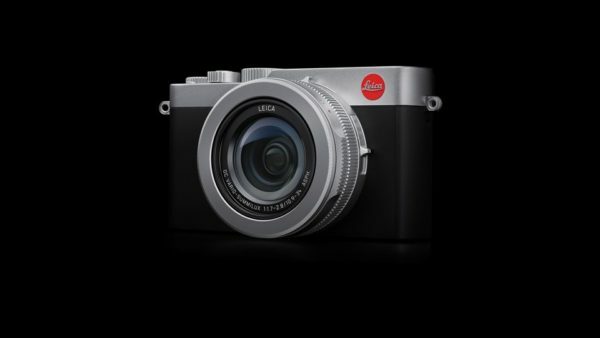 This entry was posted in Leica camera and tagged Leica camera rumors, Leica Q2 on March 8, 2019 by admin. 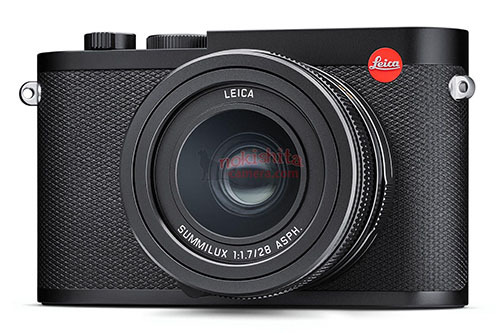 This entry was posted in Leica camera and tagged Leica camera rumors, Leica Q2 on March 2, 2019 by admin. 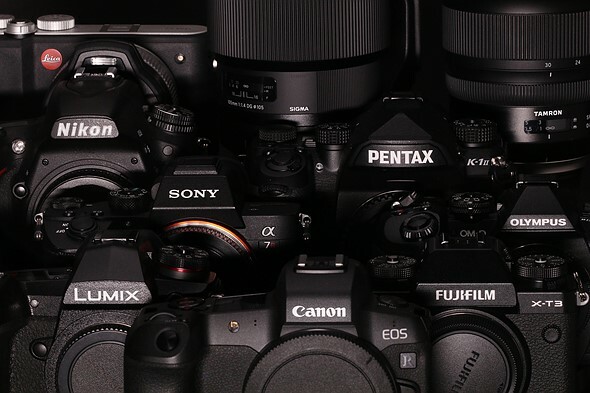 This entry was posted in Leica camera and tagged Leica camera rumors on February 6, 2019 by admin. 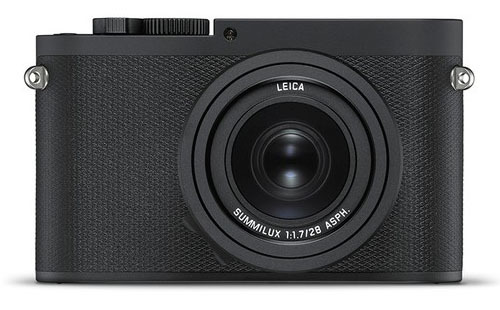 This entry was posted in Leica camera and tagged Leica camera rumors, Leica D-Lux 7 on November 20, 2018 by admin. 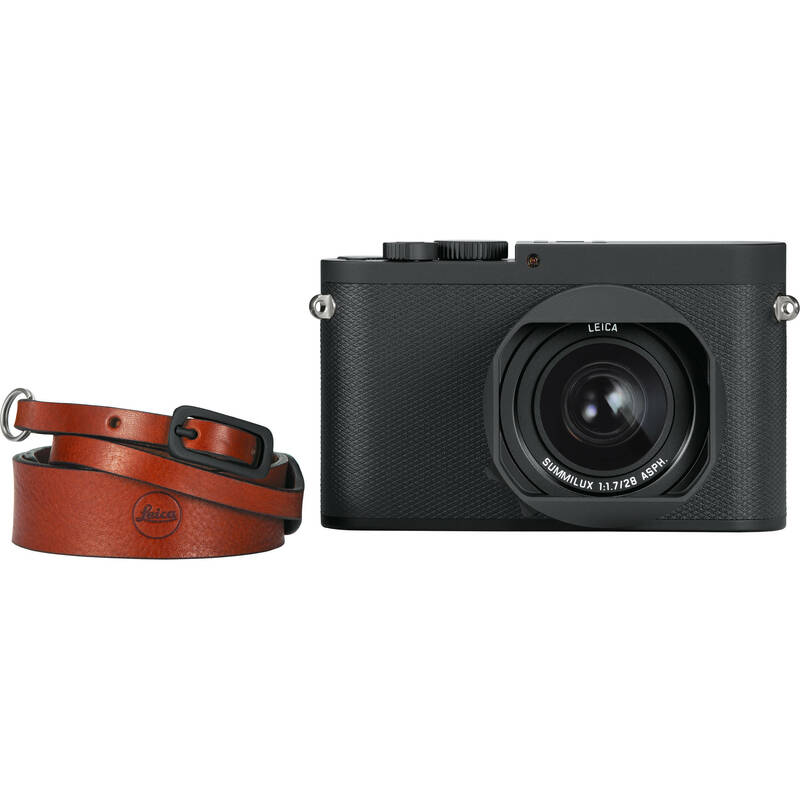 LEICA Q-P Camera Listed at B&H, Priced $4,995! This entry was posted in Leica camera and tagged Leica camera rumors, Leica Q-P on November 6, 2018 by admin. This entry was posted in Leica camera and tagged Leica camera rumors on November 3, 2018 by admin. 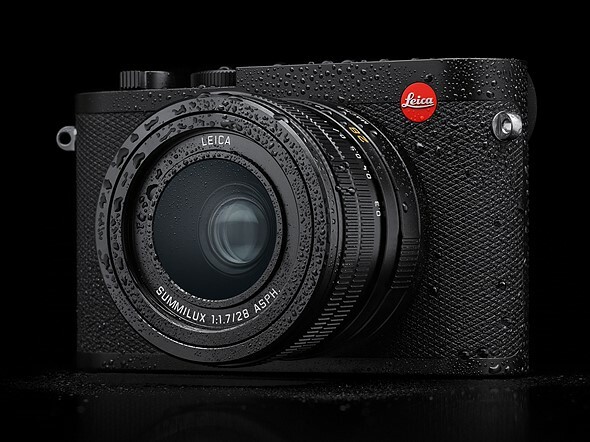 This entry was posted in Leica camera and tagged Leica camera rumors, Leica M10-D on October 25, 2018 by admin.